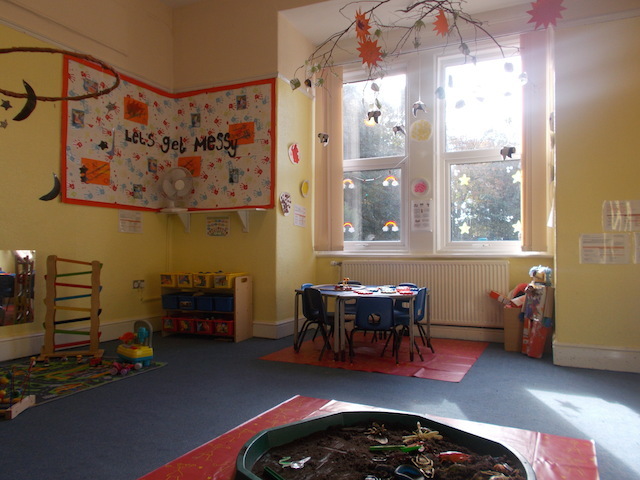 These rooms cater for children aged from 2years to 2years 6months. 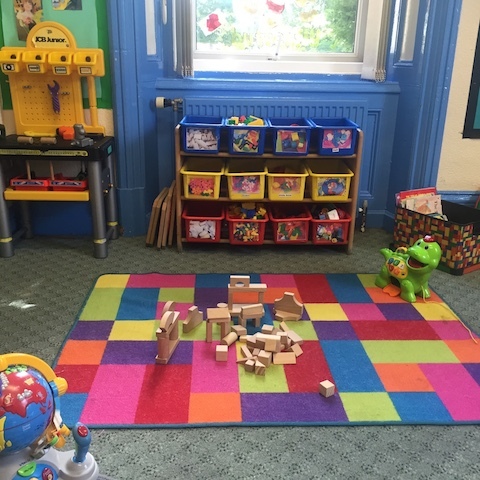 The rooms are designed for children who are ready to explore the areas around them and the environment is set up to encourage children’s independence. The rooms are cosy to create a sense of safety and security for our little ones with separate nappy change facilities and toilets which are used by both rooms. 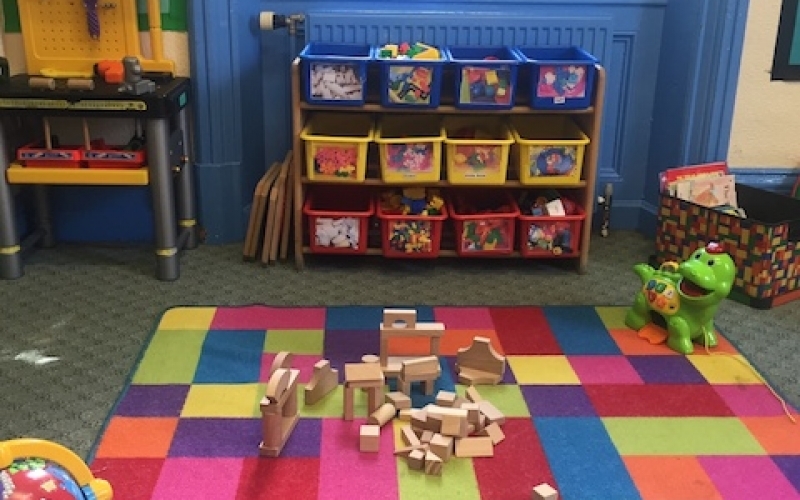 The Busy Bee room has an extensive construction and building area, a large wall chalk board, home corner and music area as well as a quiet snug area to relax or sit with a book. 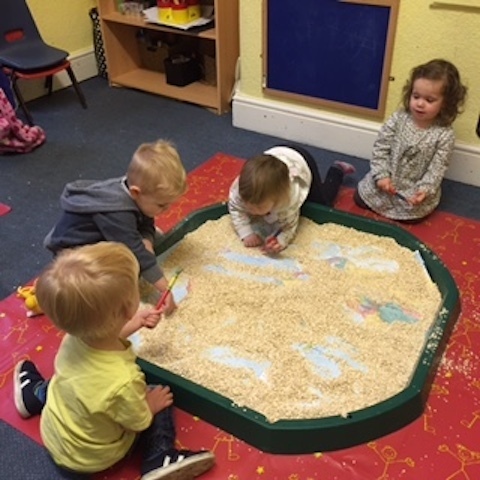 The room also offers a range of sensory equipment for the children to explore and experiments with different textures, lights, mirrors and sounds as children delight in investigating new resources. This room also offers an area to explore and role play with cars, trucks, animals, people and play houses/zoo/farm. 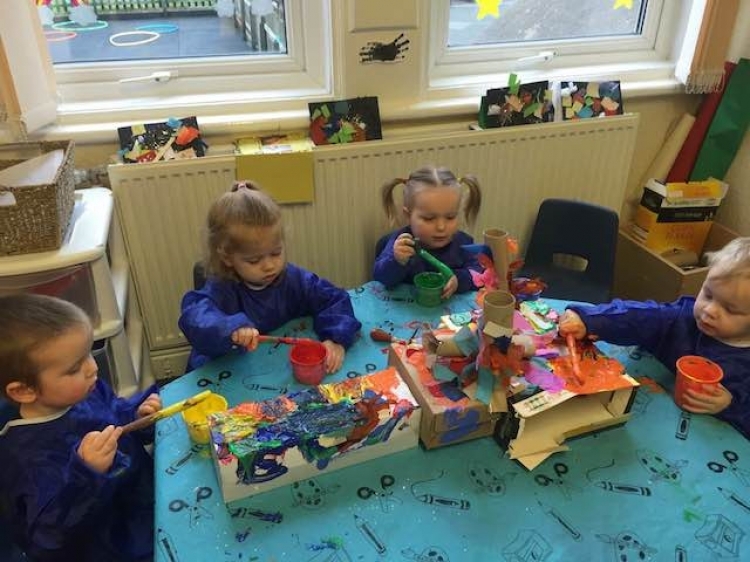 The Sunshine room offers a wide variety of activities for the children and focuses on messy and creative activities such as sticking, painting, colouring, sand, water, planting, junk modelling as well as textural play with shaving foam, jelly, custard, pasta, rice and many more. 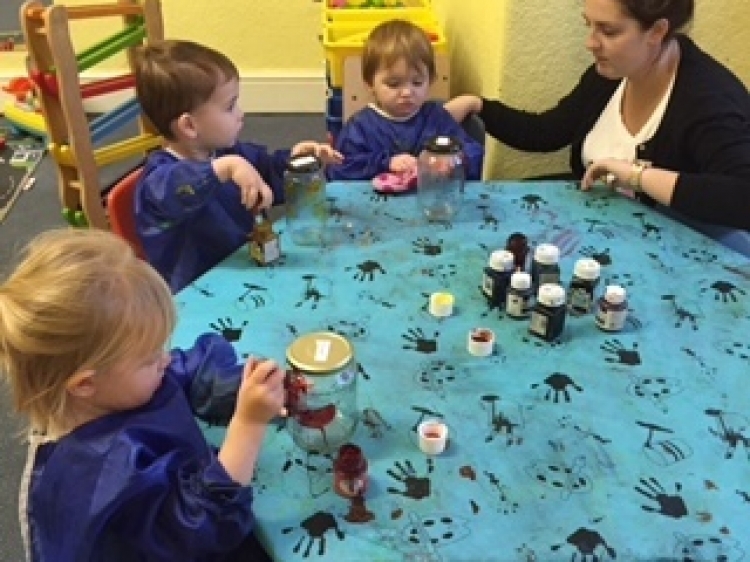 Children enjoy the freedom of having the variety of rooms on offer which ensures there is never a dull moment and each week new activities are introduced to keep children stimulated and actively learning. 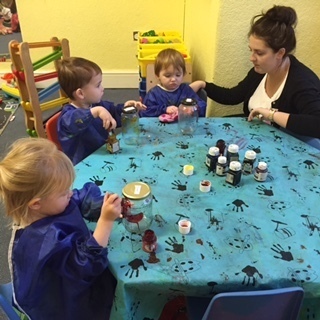 Our Rainbow Room caters for children aged 2years 6months through to 3years and gets them ready for our Pre-School Room. The Rainbow room widens each child’s social skills and is a bight large double room which gives lots of independence and freedom of choice for everyone. The children learn how to work together and play games that involve turn taking and sharing. 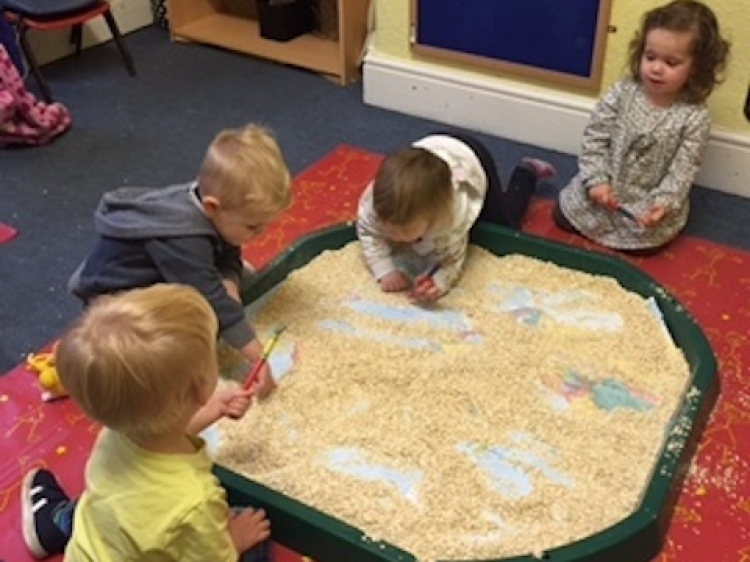 We continue to have freedom of choice within this room where children have the chance to explore the variety of equipment that all enhances the Early Years Foundation Stage which helps children to develop and progress steadily while enjoying the fun based learning provided by our team.